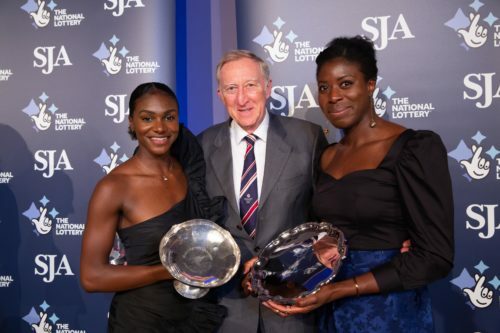 Since 2012, the SJA’s British Sports Awards have been generously sponsored by The National Lottery, who through two decades and £6 billion of funding have transformed the fortunes of many of Britain’s sports. The SJA would like to place on record our gratitude to The National Lottery and hope that we can continue our successful partnership for many years to come. Canon’s success story began in Japan in the 1930s, when a small group of enthusiastic scientists set out to establish their presence in camera technology. The company first established a presence in the UK in 1976. At that time its activities were confined to the sale of calculators, micrographic equipment, copiers and similar products for the business market. 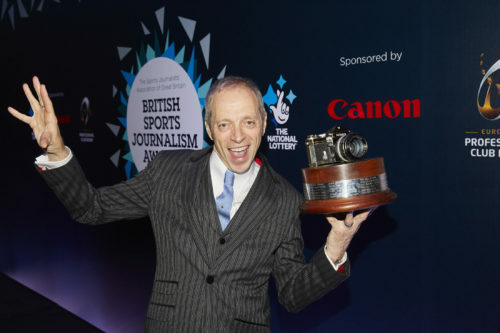 Canon UK, who currently emply around 2,000 people in the UK and Ireland, became sponsors of the Sports Portfolio of the Year and Sports Photographer of the Year at the 2017 SJA British Sports Journalism Awards and have continued that arrangement for the 2018 awards. Getty Images provide most of the imagery on the SJA website. 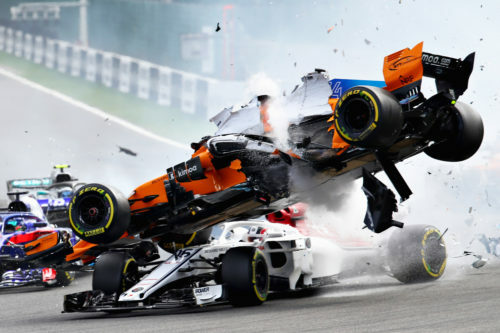 The company is among the world’s leading creators and distributors of award-winning still imagery, video, music and multimedia products, as well as other forms of premium digital content. Its best-in-class photographers and imagery help customers produce inspiring work which appears every day in the world’s most influential newspapers, magazines, advertising campaigns, films, television programs, books and online media. The SJA was delighted to welcome European Professional Club Rugby on board as sponsors of the rugby union writer of the year award for 2017 – won by Owen Slot of The Times and again in 2018 – and welcome their decision to extend the partnership by another year. EPCR, established in 2014 with headquarters in Lausanne, Switzerland, is the organiser of the Heineken Champions Cup, the Challenge Cup and the Continental Shield. Martyn Hindley, Head of Communications and Public Relations said: “European Professional Club Rugby is delighted to sponsor the Rugby Journalist of the Year the 2017 SJA British Sports Journalism Awards. The specialist rugby union award was introduced in 2014.